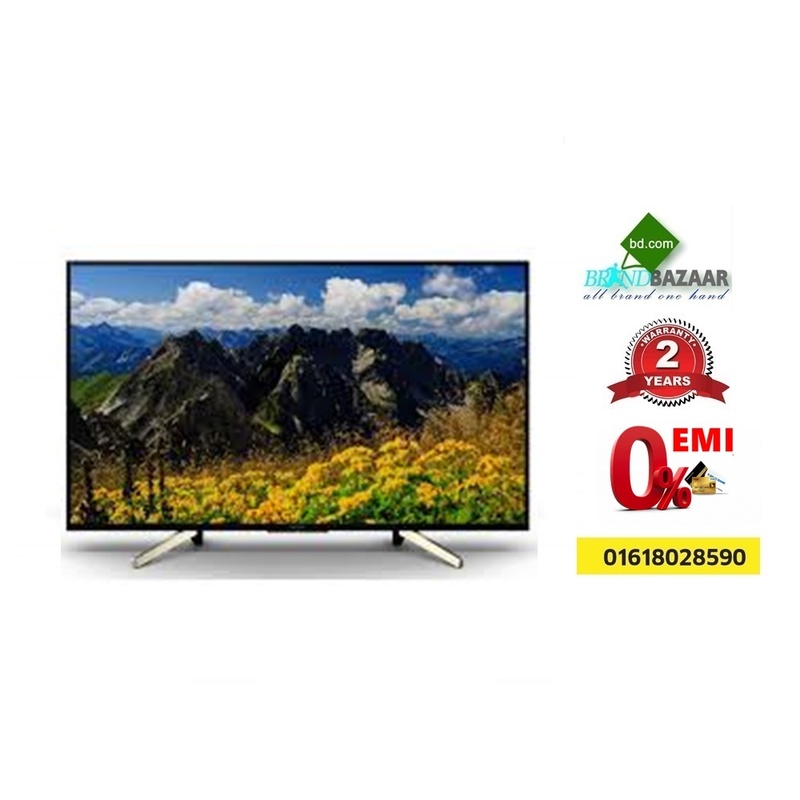 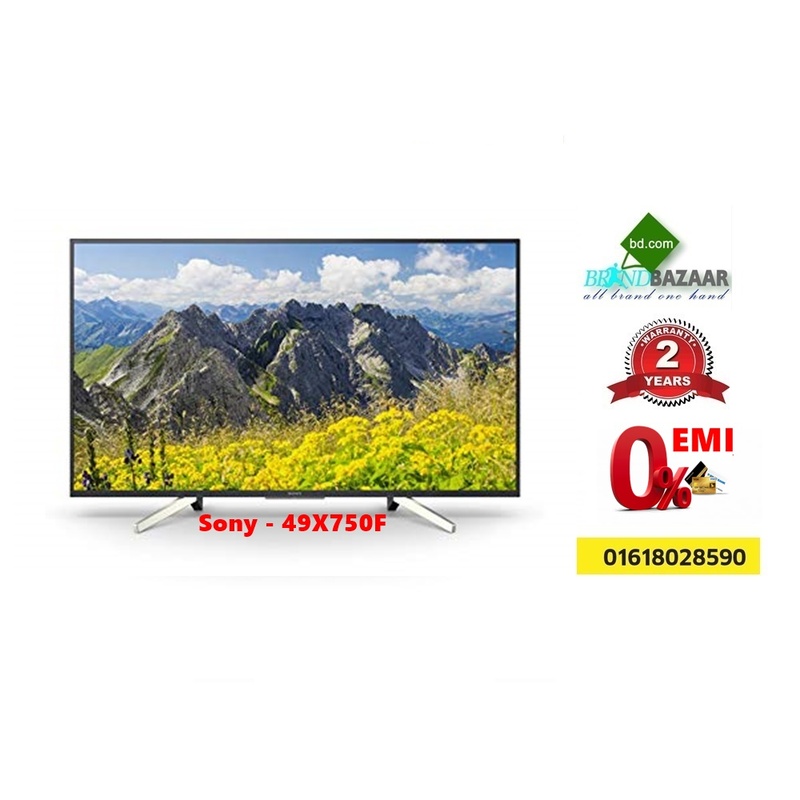 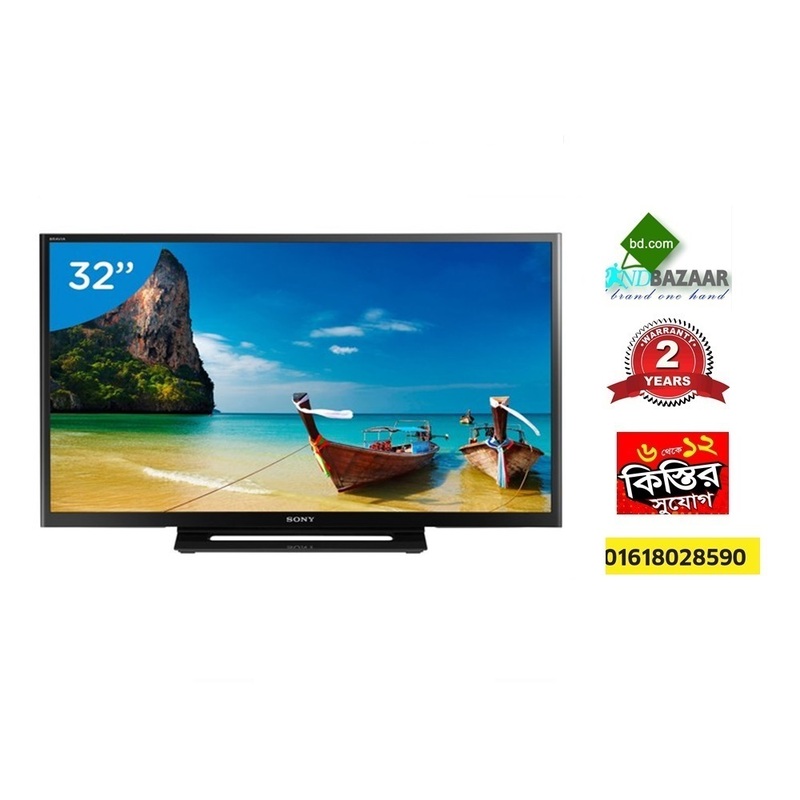 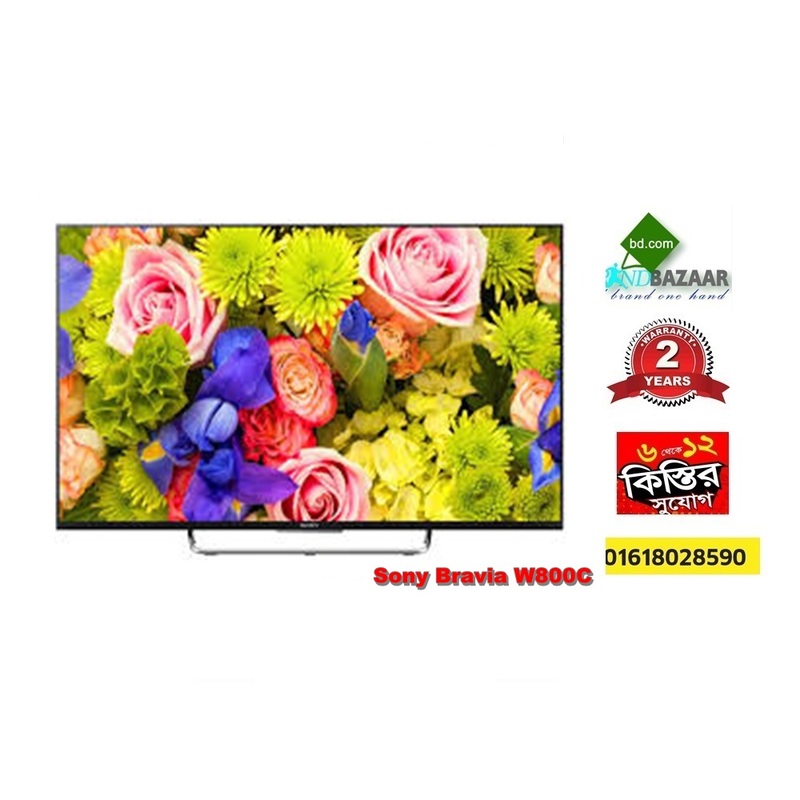 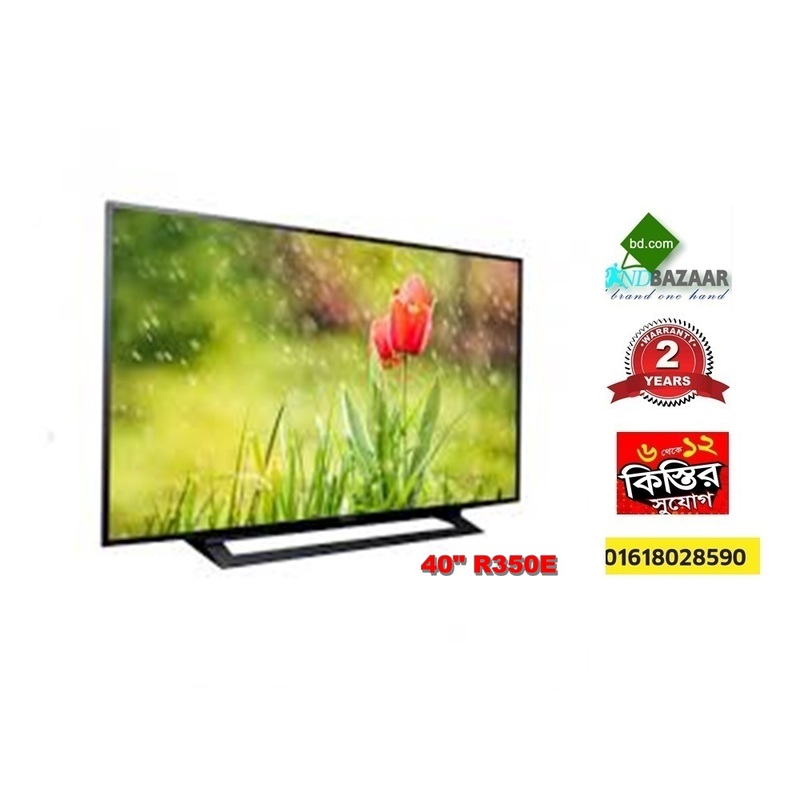 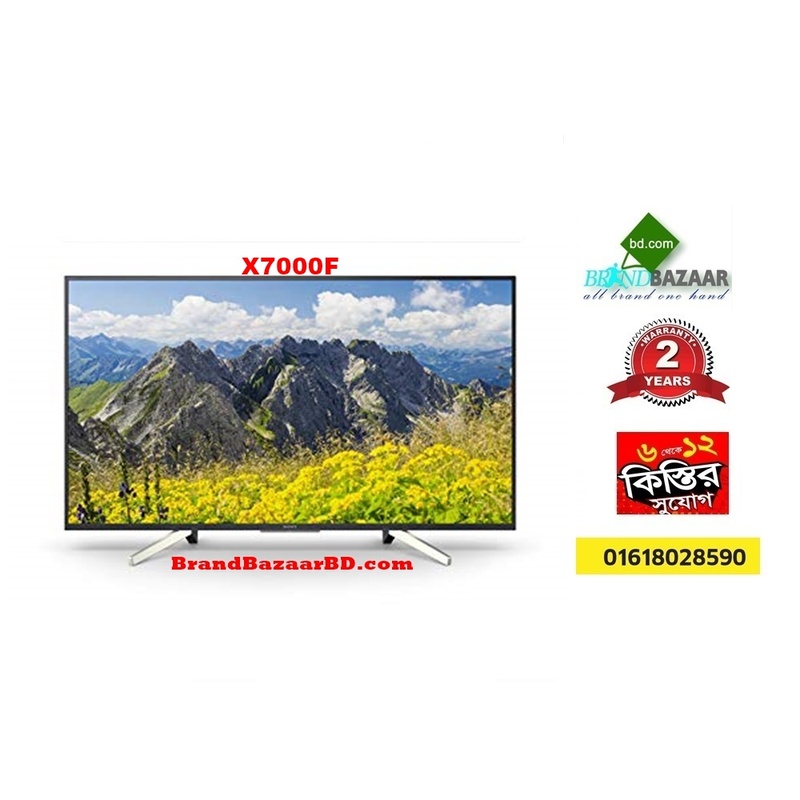 Sony Bravia led smart TV 4K 3D TV best source and reliable warranty assure Brand Bazaar in Bangladesh. 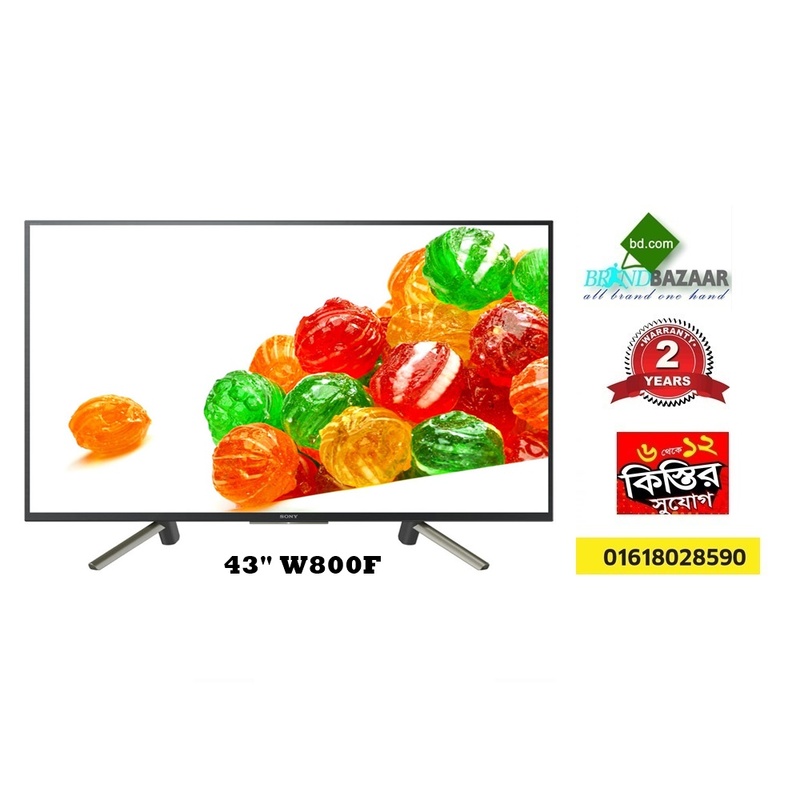 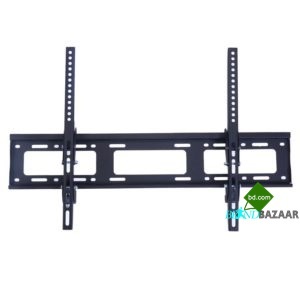 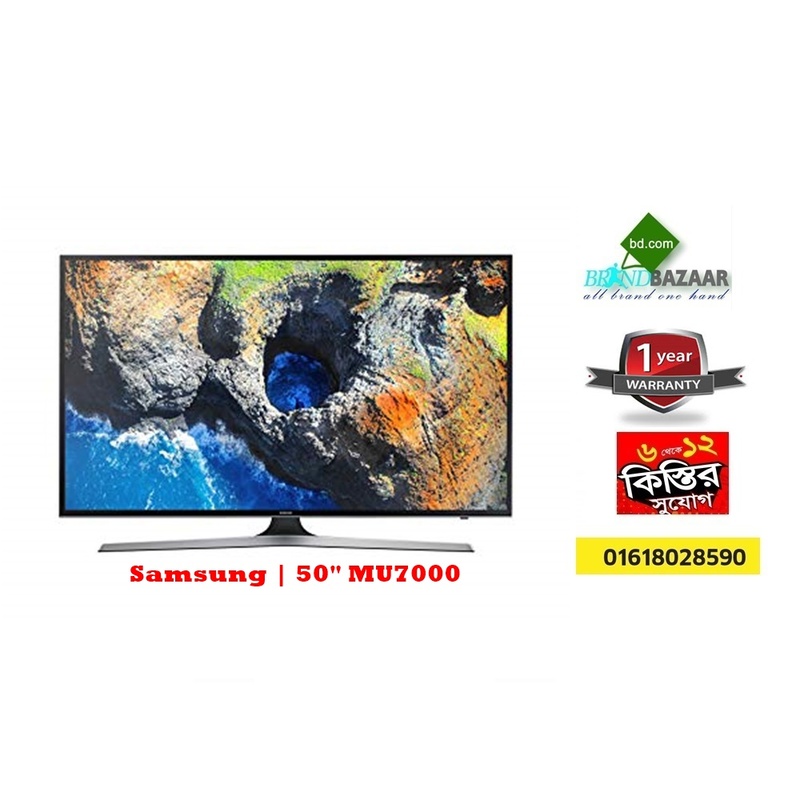 Wold famous all model TV and Home theater, Camera, 4K camera, sound system, Mobile all products are available at Brand Bazaar. 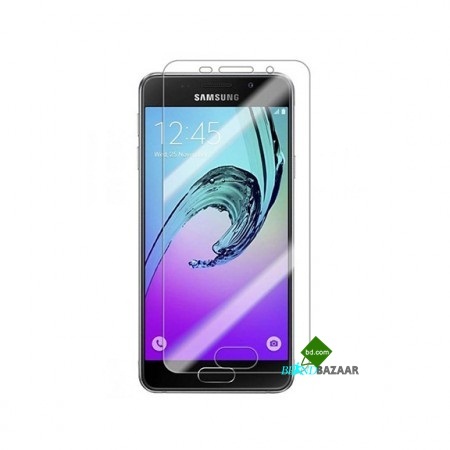 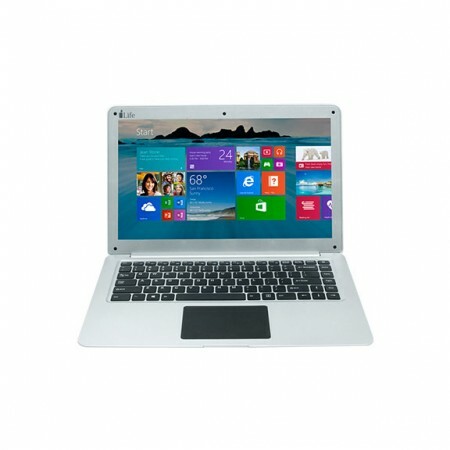 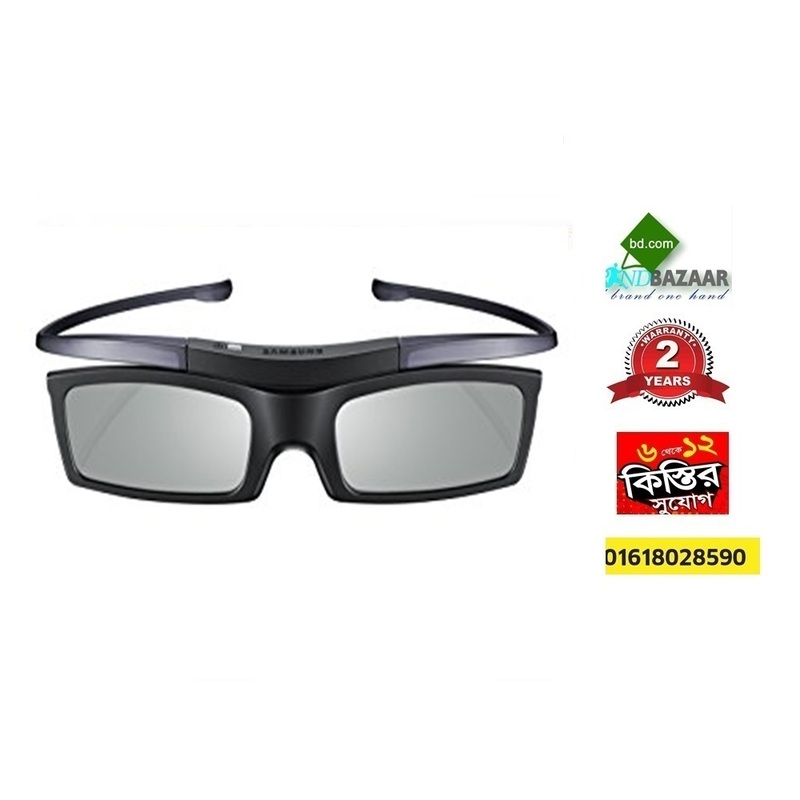 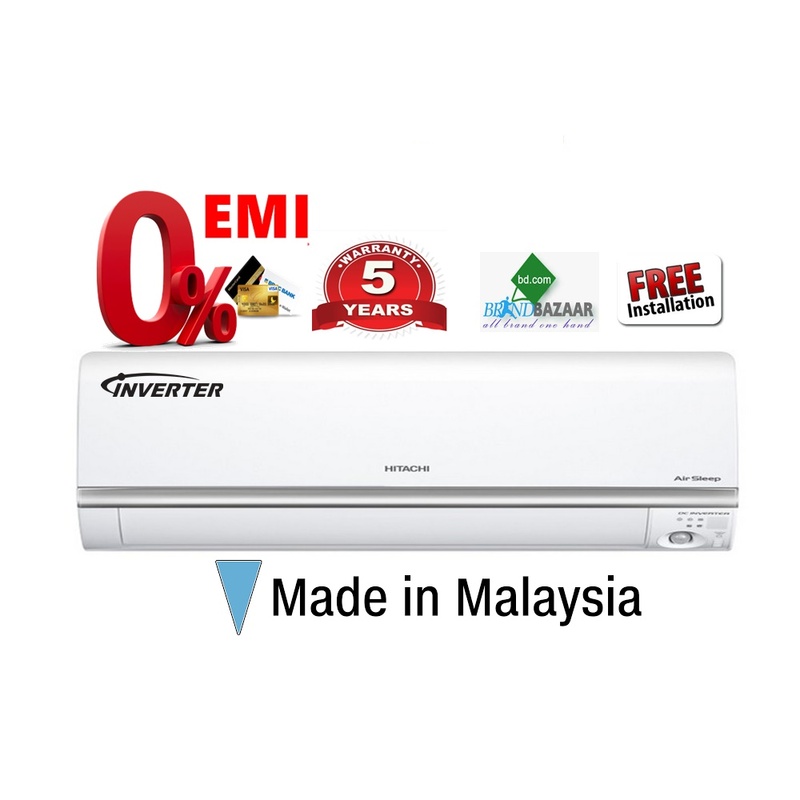 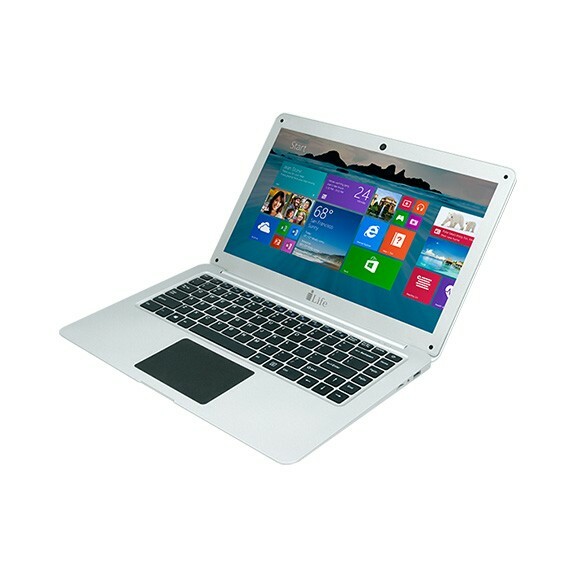 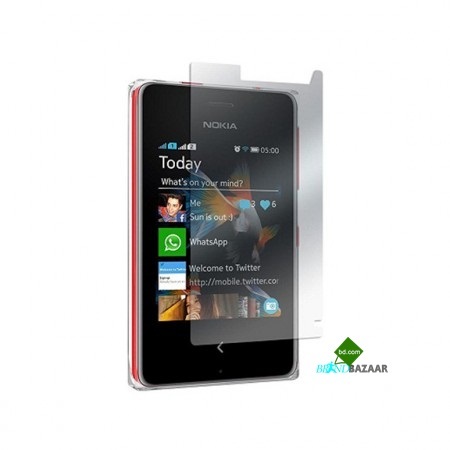 100% Japaneses Technologies, Made in Malaysia made all products lowest price provide Brand Bazaar. 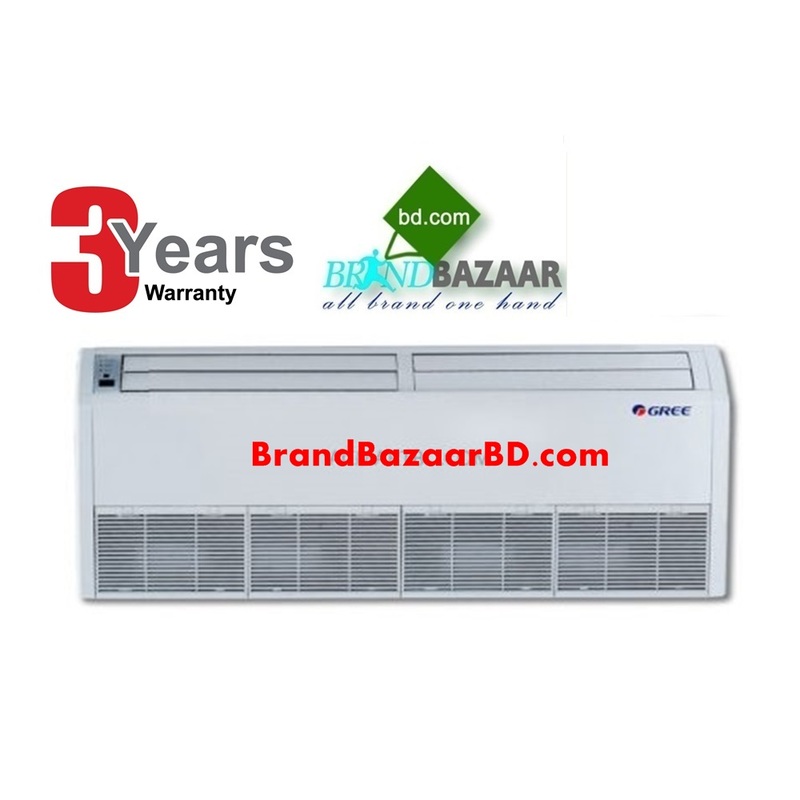 Brand Bazaar assure 2 years replacement Guaranty and 5 years service warranty.